Ideal for meetings, community events, sports, youth groups, playgroups and conferences, as well as private function hire. 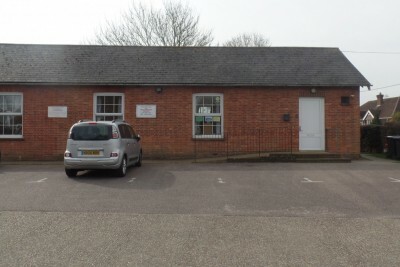 Large 18m x 10m hall, able to accommodate an audience of approximately 200 seated for licensed public performances. Largel fitted kitchen, store rooms, toilets, changing rooms and a P.A. system. 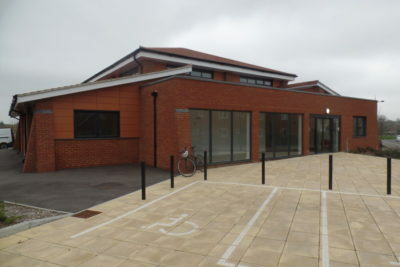 Click here for more information on the James West Community Centre. If you would like to view the facility, we would be delighted to show you around. To arrange this, or to make a booking, please call 01323 841702 or email enquiries@hailsham-tc.gov.uk. Seating available for up to 30 guests. Small fitted kitchen (cutlery, crockery, kettle, coffee perculator and fridge included); toilet. Access via garden at the rear of the Town Council offices. Limited free car parking available. 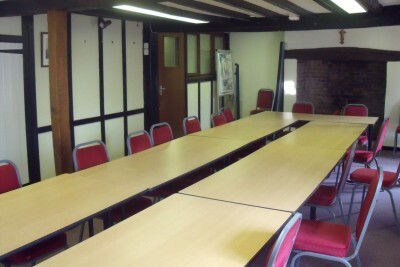 If you would like to view the Fleur de Lys Council Meeting Room, we would be delighted to show you around. To arrange this, or to make a booking, please call 01323 841702 or enquiries@hailsham-tc.gov.uk. Main room; small (meeting room); tables and chairs; kitchen area; toilets, disabled access. Ample free parking in the adjacent car park. If you would like to view the Union Corner Hall, staff would be delighted to show you around. To arrange this, or to make a booking, please contact Naomi on 01323 844743.